Shushanik enjoys sharing recipes of dishes from her home country. She also likes discovering new dishes and sharing them with her readers. 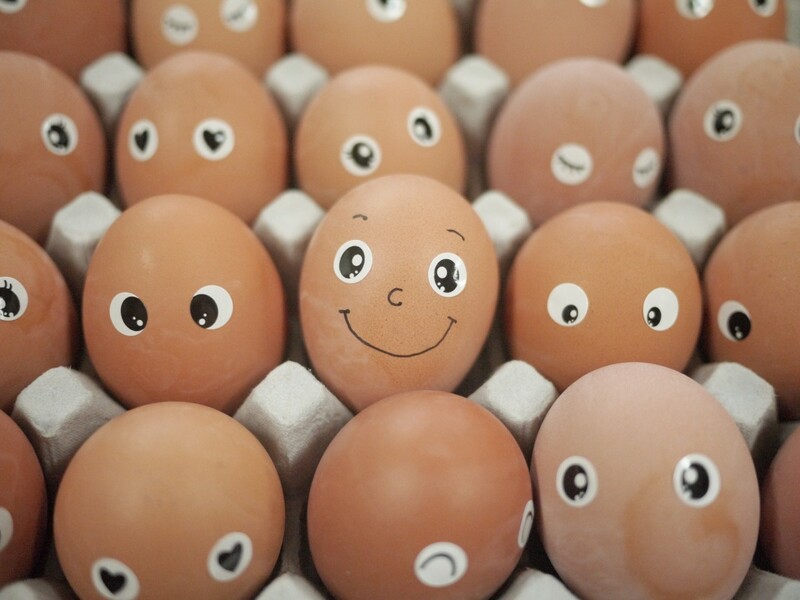 Eggs are a rich source of protein and vitamins, and generally are very healthy, unless you have high cholesterol. Eggs can be eaten raw, boiled, fried, poached, scrambled, or a plethora of other ways. However, boiling is one of the easiest ways to cook eggs. 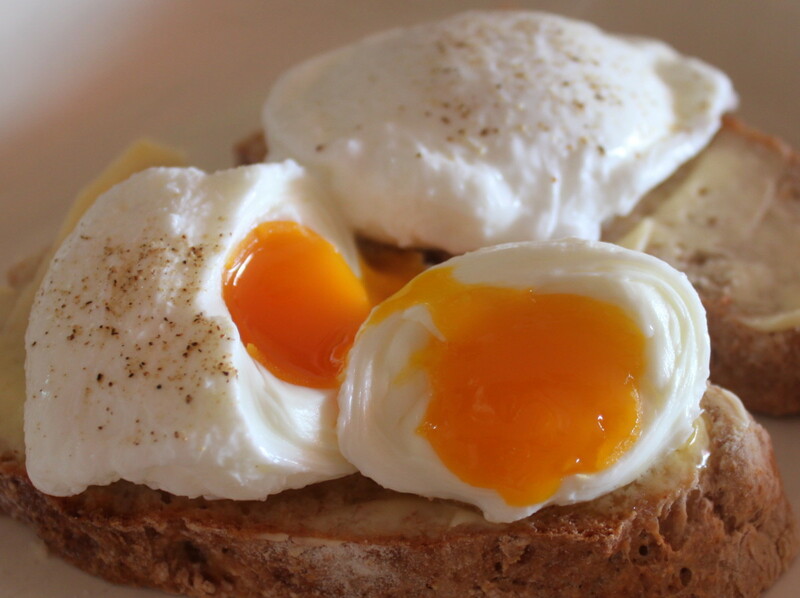 Take the necessary number of eggs out of the fridge, and let them sit for 15 minutes at room temperature. Carefully put raw eggs into a pan. 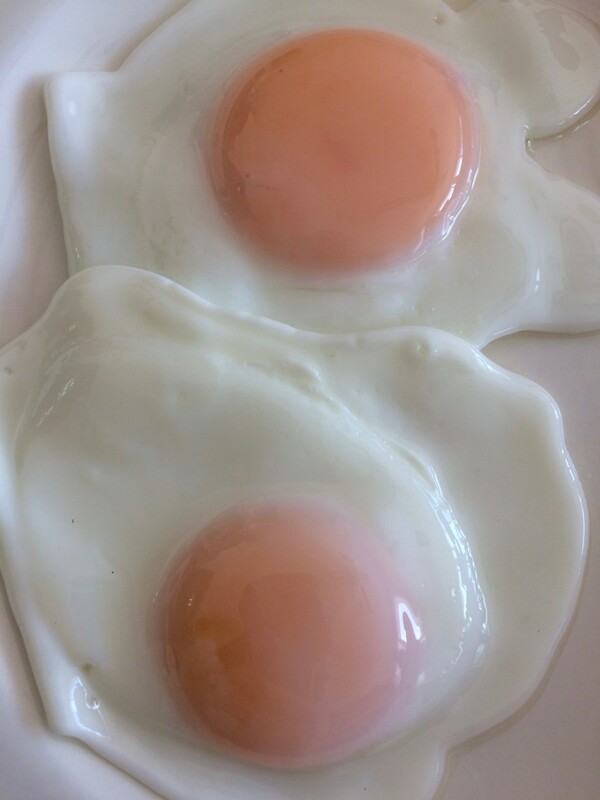 Pour cold water into the pan until it reaches around 2/3 of an inch above the eggs. Put the pan on the stove and cook on medium until the water boils. 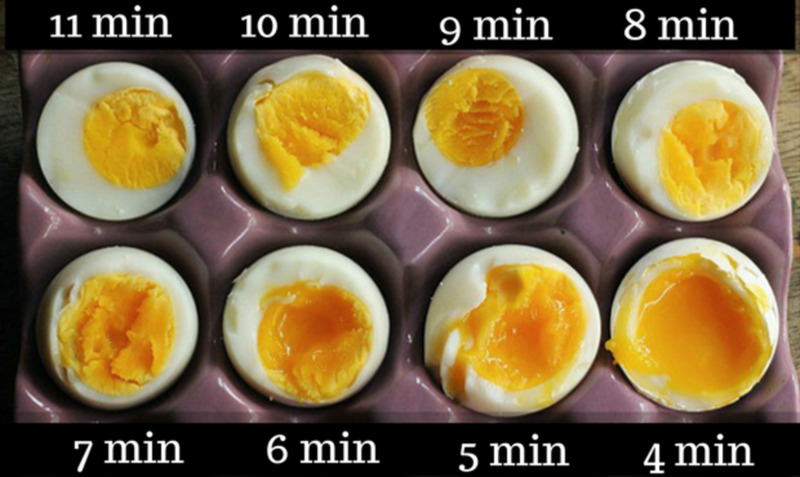 Wait for 2-3 minutes to get soft-boiled eggs, and 10-15 minutes to get hard-boiled eggs. 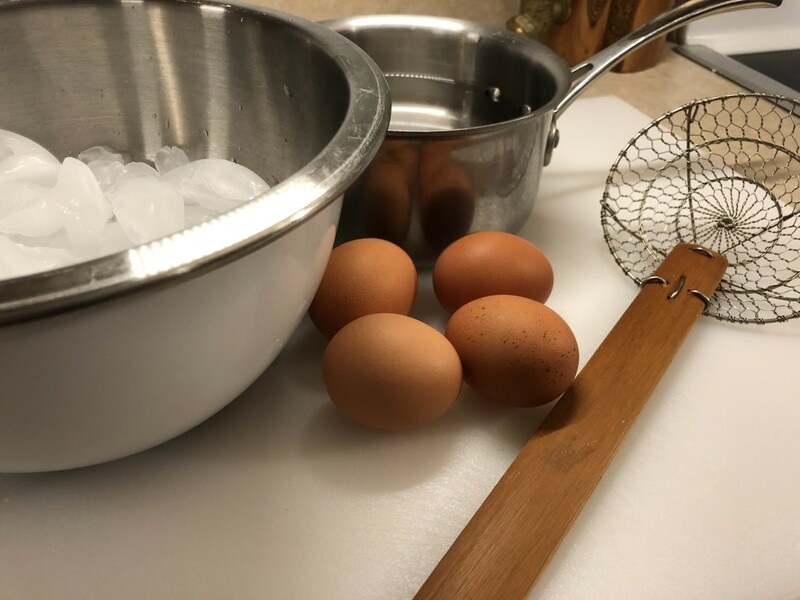 Once the eggs are ready, put them under cold water—that will allow eggs to cool faster and will also save you time when taking off the shell. That's because submerging eggs into cold water right after boiling makes cleaning eggs easier. Never boil eggs right out of the fridge, as very cold eggs put in a hot water will likely crack. To make shell come out easier, crack it a little bit and submerge the egg into the cold water for 3-5 minutes. Use hard-boiled eggs for making stuffed eggs or egg sandwiches. Don't overcook eggs. 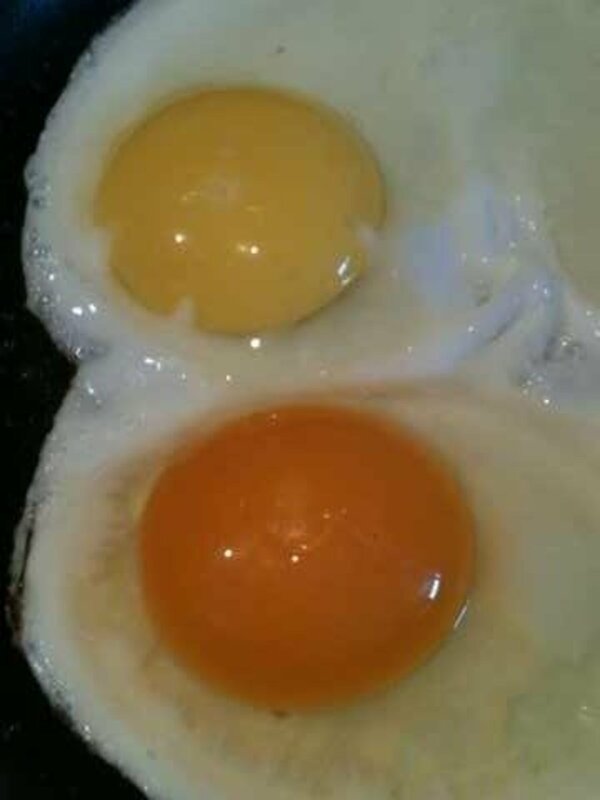 That can lead to the appearance of green shade around the yolk, because it contains iron and sulfur. That will not change the taste, but will decrease the healthy properties of the yolk. If eggs are fresh (less than 4 days), cook them 3 minutes longer. Use a small pan to boil eggs. 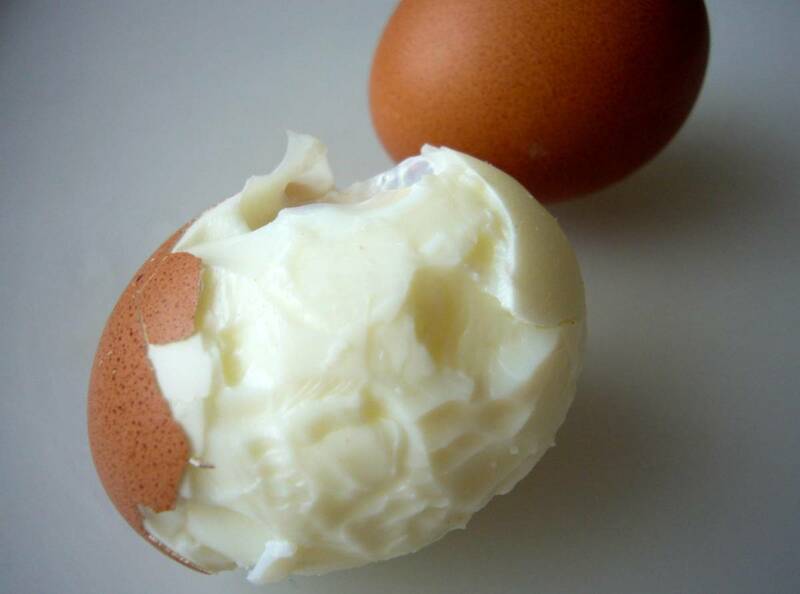 When there is too much space, eggs can bump and crack. Remember that eggs have a cushion on the blunt end, where the air is staying. 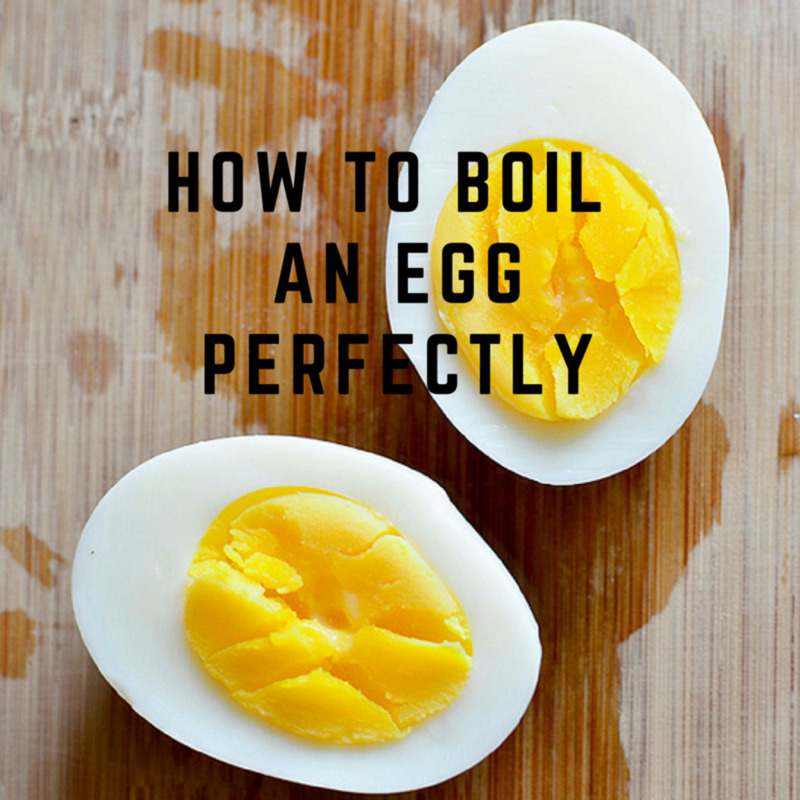 The boiling process may add pressure to the space and eggs can crack. To avoid that, pierce the eggs with a needle on a blunt end to let steam go out. If you need a video guide on how to boil an egg, check out the video below.